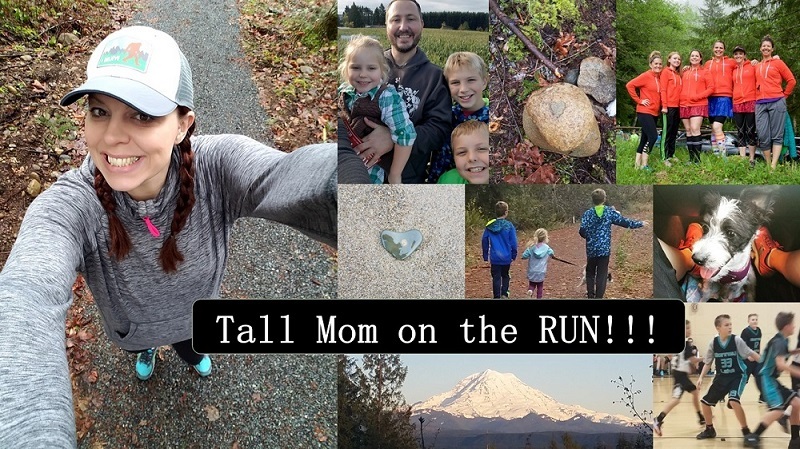 Tall Mom on the RUN: You want to watch?? As hubby and I got ready for bed last night he started talking about going to the Capital City Marathon to be there when I crossed the finish line. OK this is not abnormal, I have an AMAZING and SUPPORTIVE husband, but we also have 2 kids under the age of 3, he generally avoids anything involving crowds and waiting. If we do things it is as a team or the divide and concur approach...but this he would have the boys for almost 2 hours (Race goal TBD) and probably not get the camera or camcorder up in time to catch my moment of glory. So I realized I TRULY have no idea how to coach my spectators for my run. I know Charity wants to come, Dave and the boys, what do I tell them? -Are there ways to see me along the route? -How busy is the finish line area and where should they stand? I know you all have not been to the Capital City Marathon...but if you can help my "1 week to Hawaii Vacation" brain I would greatly appreciate it. Any advice for me to pass on to my devoted supporters would be lovely.. I would check out the race website, they usually have spectator information. other than that at least get a map for him and you can map out the best/easist spots for him to see you. Ed generally manages about one stop on the course and the finish line for half marathons. If you have an iPhone/new BlackBerry it's even easier, especially if the race has "trackers." Hope that helps.